The top-rated BIC DV62CLR-S uses state-of-the-art components to produce lifelike sound and imaging rich in clarity. Its custom designed 3/4" poly dome tweeter and dual 6.5" poly/graphite woofers reproduce everything from whisper soft vocals in a jazz song to the loudest explosions in an action movie. Patented dual "Venturi" vents enable the DV62CLR-S to produce extended bass output down to 38Hz. 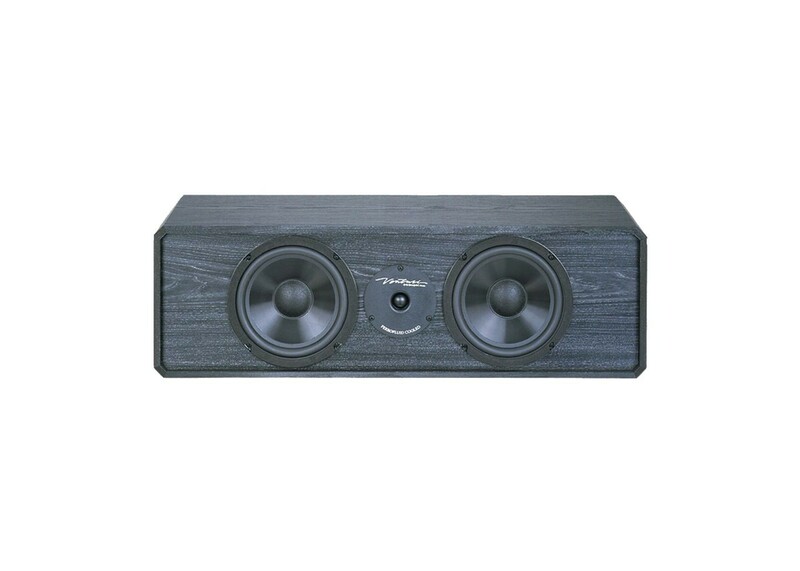 Considering it's bargain price, the DV62CLR-S may be the best value in a center channel speaker on the market! Available in woodgrain black MDF cabinet. BIC models that match well with the DV62CLR-S are the DV32BL, Adatto V52si and DV62si (bookshelf speakers), DV64 and DV84 (tower speakers), and all BIC in-wall and in-ceiling speakers.